Over the past year, we’ve seen a growing trend with emphasis on eyebrows in the beauty industry. Eyebrows are crucial in creating the shape and frame of your face. Everybody’s aiming for that perfect arch, which can’t always be achieved using make-up. However, a brow lift procedure can help create the shape you desire with permanent results. A brow lift is a facial plastic surgery procedure that addresses deep lines and creases across the forehead, wrinkles on the bridge of the nose, and droopy or sagging eyebrows. We can tailor your personal brow lift procedure to your individual wants and needs. While facial plastic surgery can lead to concern of possible scarring on the face, we take every care to assure that your incision is hidden in the natural folds of your skin or above your hairline. This will help ensure natural-looking and pleasing results. The technique most beneficial to you will depend on your unique features and aesthetic desires. 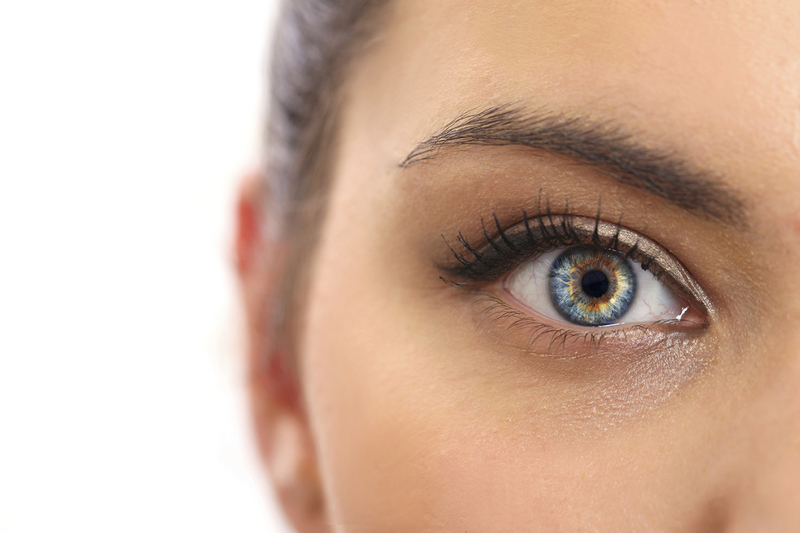 We offer both traditional and endoscopic brow lifts. The many benefits of the endoscopic method make it our most popular brow lift procedure. This technique requires only very small incisions along the hairline, through which we can gently lift the muscles, tissue, and skin of your forehead into an elevated, smoother position. Due to the small incisions, this technique can minimize both surgical and recovery time. Another option is our traditional incision method, which can can include incisions around your temples, along your hairline, or around the skin surrounding your eyes. Results from your brow lift procedure will become apparent within one to three weeks, as minor swelling and bruising subsides. If you are interested in a brow lift procedure or want to learn more, please call us at (404) 257-9888 for a free consultation today!